Available on the websites below to give you the freedom to order whenever you want from wherever you are. Our products are made of 100% pure essential oils. 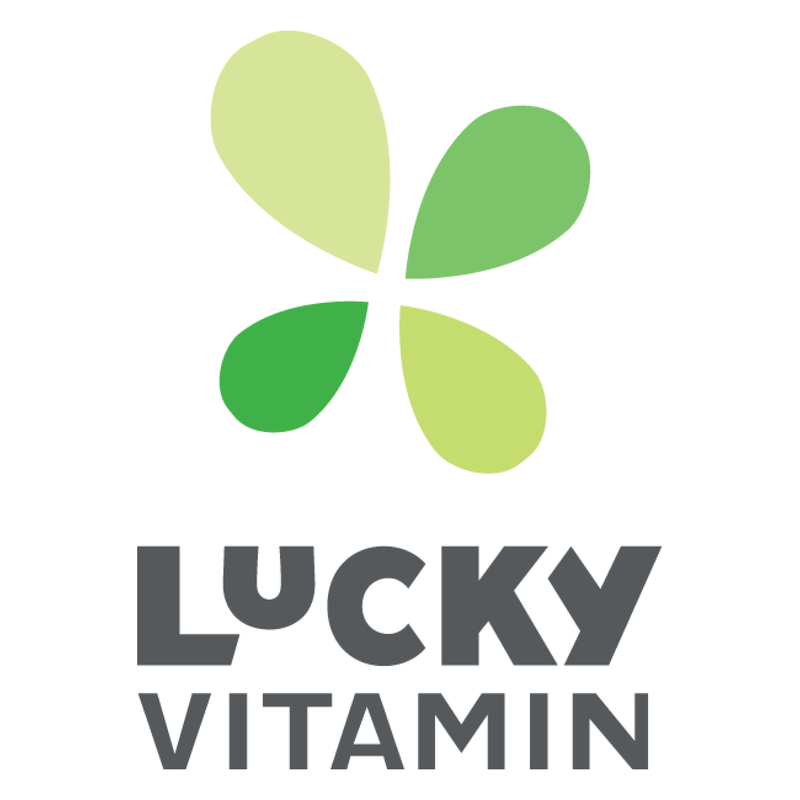 We are currently one of the few Non-GMO Project Verified product lines for 100% pure essential oils. 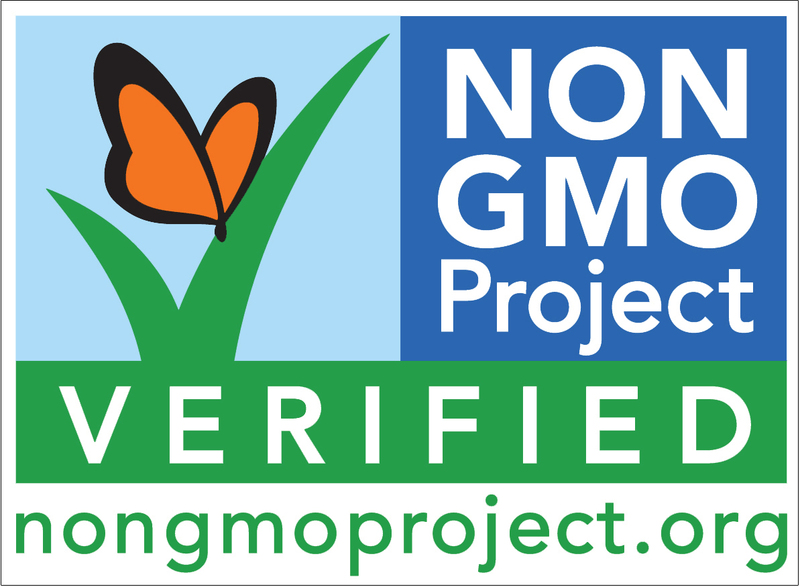 By using Non-GMO Project Verified essential oils you are using a product that was made the way nature intended. 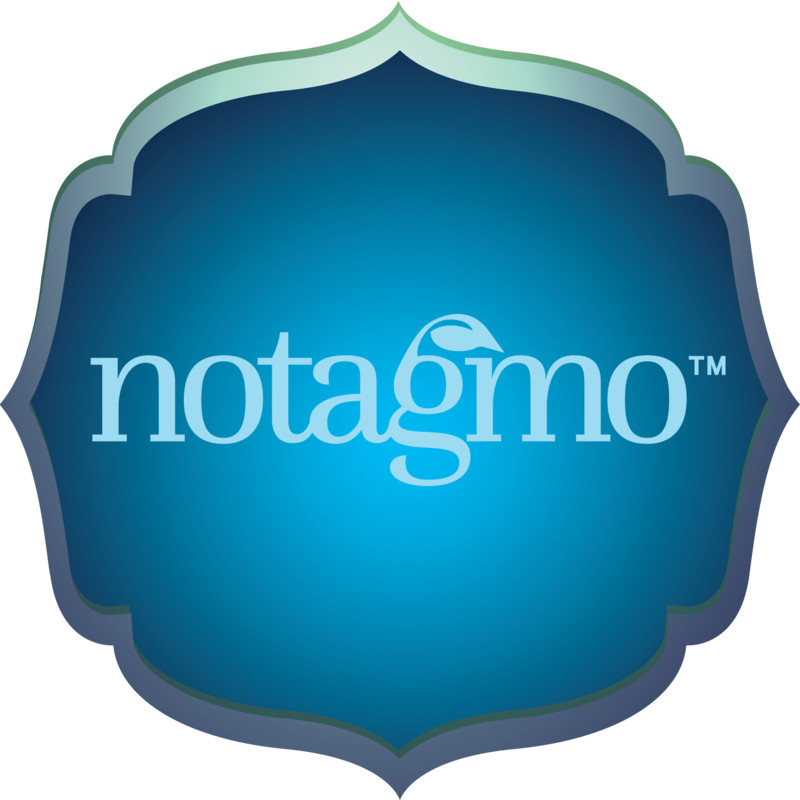 To find out more about Notagmo visit us on one or more of our social media sites. Don't forget to like our sites! Aromatherapy has been around for centuries using the natural essential oils of plants. 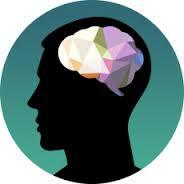 Aromas are powerful tools to bring about desired states of mind. Be sure you are using the same essential oils that have been used for centuries by using Non-GMO Project Verified essential oils.